Delightfully Dangerous is a 1945 American musical film directed by Arthur Lubin showcasing teenage singer Jane Powell—in her second film on loan out to United Artists from MGM—and orchestra leader Morton Gould. 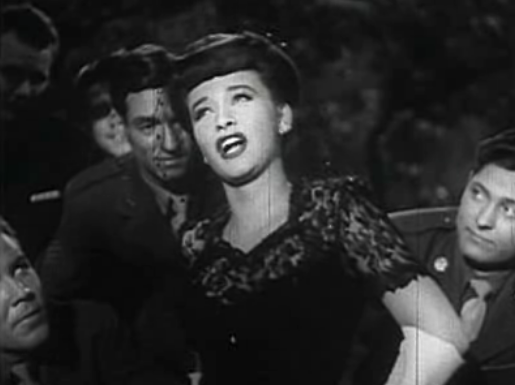 The working titles of this film were Cinderella Goes to War, Reaching for the Stars and High Among the Stars. It was Frank Tashlin’s first writing credit on a live action feature film.